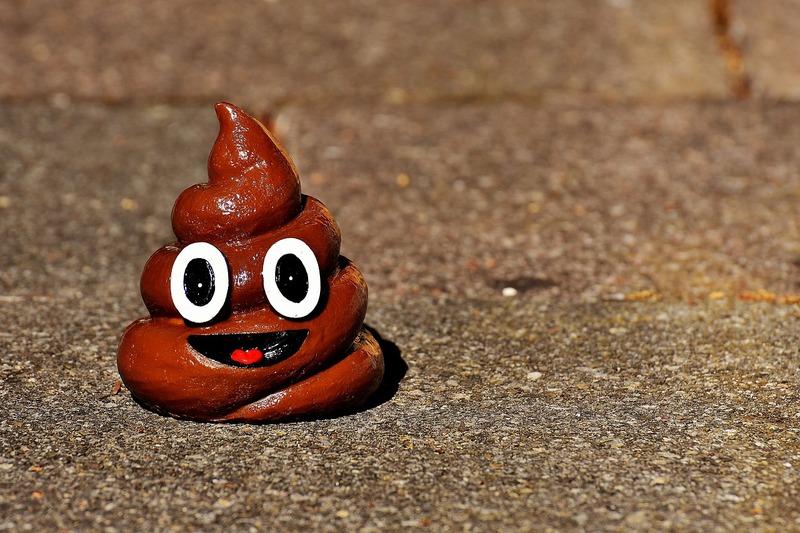 Poo might be a bit of a taboo subject (in the UK at least), but we couldn't do without it. If you stop going regularly, you quickly run into trouble - and the same's the case if you're too regular. Our gut health says a lot about our overall health. It can play a massive role in our weight, our mood, our hormonal balance. And that's why poo donations are becoming more common. Poo donations are used to treat digestive bacterial infections. At the moment, they're mainly used to treat c-difficile - a potentially life-threatening 'superbug'. This week, a man from Florida told how a transplant helped to replenish his gut with good bacteria after a course of antibiotics wiped out his natural load - leaving him open to contracting c.diff. A week after the transplant, he felt better and within 14 days, the infection was gone.Sounds grim and hard to believe, right? Before you get any odd ideas, most transplants happen in the form of a little capsule. What makes someone's poo 'super'? The idea is that you take a sample of a healthy person's faeces - loaded with billions of different bacteria, and then introduce that cross-section into someone's gut which is devoid of variety. The key to a healthy gut is having as many different bacteria as possible. And the only way to really do that is to make sure that you're eating a healthy, varied diet - with lots of fermented foods and notably, fruit and veg. The idea is that you feed your gut stuff bacteria can feed off and the most effective way to do that is to eat foods containing pro and prebiotics rather than taking supplements. It's not just bowel complaints that could be helped, either. Back in 2015, a woman put on four stone after a transplant from her obese daughter. She hadn't changed her diet or exercise regime and yet, she quickly morphed into a different shape. That suggests that there may be an element of size that is controlled again, by our gut bacteria. As such, research is now looking into whether poo transplants might be a non-evasive way of managing obesity - taking donations from naturally slim people and giving them to those who struggle to control their weight. He told the BBC: "We see transplants from super-donors achieve clinical remission rates of perhaps double the remaining average. But when it comes to fighting off superbugs, it would make sense that vegan poo might be superior to someone who lived off the 'meat and two veg' principal because, as I say, it's all about diversity. If you eat beyond five portions of fruit and veg a day - different fruits and veg - as well as nuts, nutritional yeast, maybe some sauerkraut or kimchi, then your gut bacteria is probably going to be wild. The nation might be in a fiber crisis right now, with 90 percent of Brits not eating enough of it, but you can bet your bottom dollar that the 10 percent who do are eating a mainly plant-based diet. Of course, you can't say that if more people were plant-based, we'd manage to cure ourselves of lots of diseases. That's not really how it works. C-diff preys on people who have weak immune systems which have been disabled by strong medication. 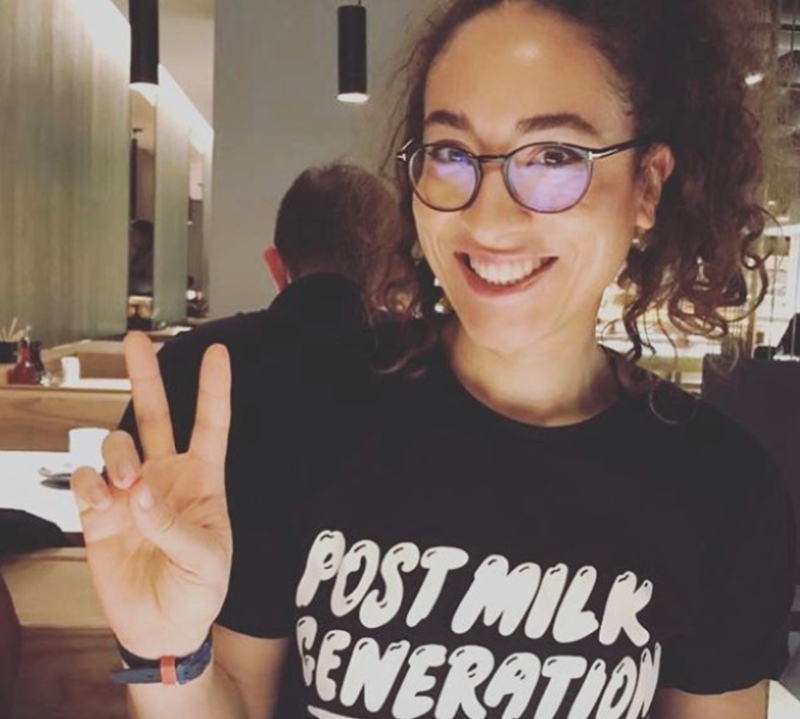 But if more of us were vegan - or headed towards it - perhaps there would be more superdonors around who could help manage the fallout of an antibiotics crisis. A lot more research needs to be done into exactly what makes a poo donor'super' but we definitely do know that fibre and variety are key. So don't be too shocked when it turns out that your sh*t becomes a pretty valuable commodity in the future.